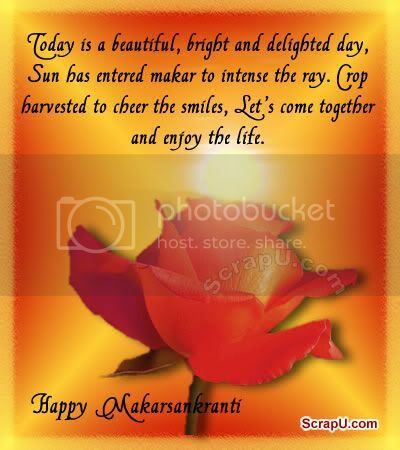 Wish happiness on Makar Sankranti. Bright graphics to wish all those you know and care for. Wish them prosperous days ahead, with these images.